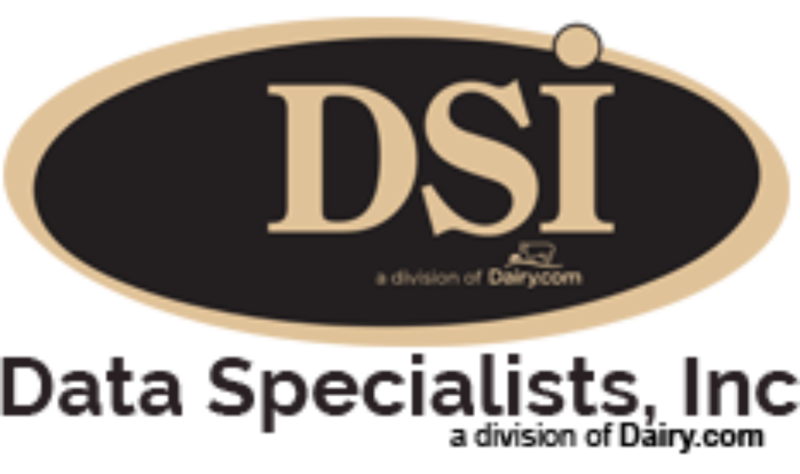 The International Dairy Foods Association commends the U.S. Department of Agriculture (USDA) for its efforts to encourage students to consume the daily recommended requirements of milk and dairy as part of its “Smart Snacks in Schools” competitive foods standards. The interim final rule, which USDA released today, will regulate the food and beverages offered in schools through a la carte lunch lines and in vending machines. It will go into effect for the 2014-2015 school year. IDFA is pleased that the rule encourages children’s consumption of low-fat dairy products by allowing a wide variety of dairy foods to continue to be sold a la carte in schools. According to USDA, school-aged children are not currently meeting the recommendations for dairy consumption set by the Dietary Guidelines for Americans. The interim final rule aligns with the most recent Dietary Guidelines and draws on recommendations from the Institute of Medicine, existing voluntary standards already implemented by thousands of schools around the country, and healthy food and beverage offerings now available in the marketplace. The dairy industry has formulated reduced-fat and reduced-sodium cheese for use in schools and developed innovative products and packaging to help students with portion control. Milk processors have made strides in reducing the amount of added sugar in flavored milks, while other manufacturers have reformulated dairy foods that are popular in schools, such as yogurt, ice cream and frozen desserts, to reduce sugars and fats.